Marketing is a crucial part of any business’ success and core being. It’s the way that you present yourself to the world and can make a huge difference to the clients you attract and getting your message across. Whether you are planning a networking event, showcase, product launch or even a conference marketing is the key. Working together in order to identify your brand values, the outcome of the marketing and target market will allow us to create whatever promotional design you require. Whether it be EDM, flyers, cards, banners, we will design a style that will attract your target market and allow you to achieve your goals. Once we have established the best social media platforms for your business we will then organise a strategic plan designed to speak directly to your target audience and tailor the message you wish to deliver. It’s never just about having an event. 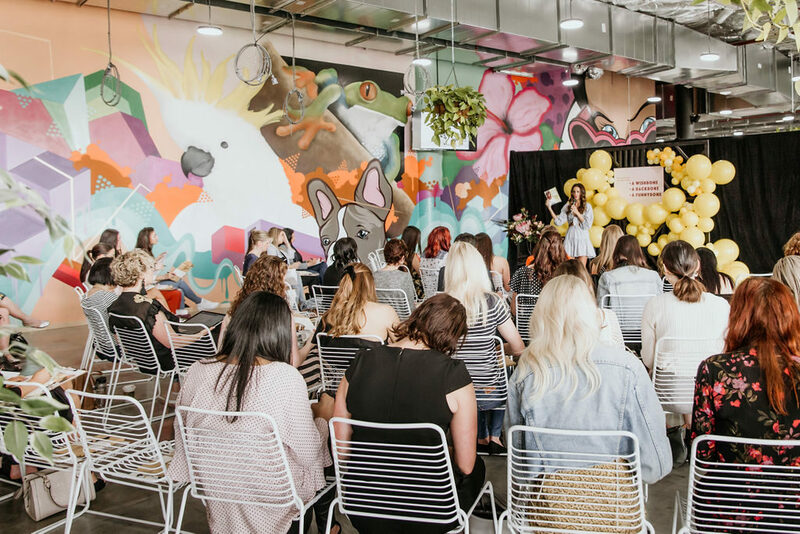 It is about having an event that is spoken about for years to come, creates constant engagement on social media platforms and leaves a positive impression of your brand and business to all of the guests in attendance. We will discuss how we want your guests to feel at the event and how we can leverage promotional items to create the desired outcome. Photo shoots are a wonderful way to create hype, awareness and publicity for your brand. By discussing your desired outcomes we will create a design that will make your brand stand out ahead of the competition and then submit it to the right media publications to give you the desired outcome you need. If you would love to discuss how we can help you and your business succeed in 2018 please book in a complimentary strategic planning session HERE.